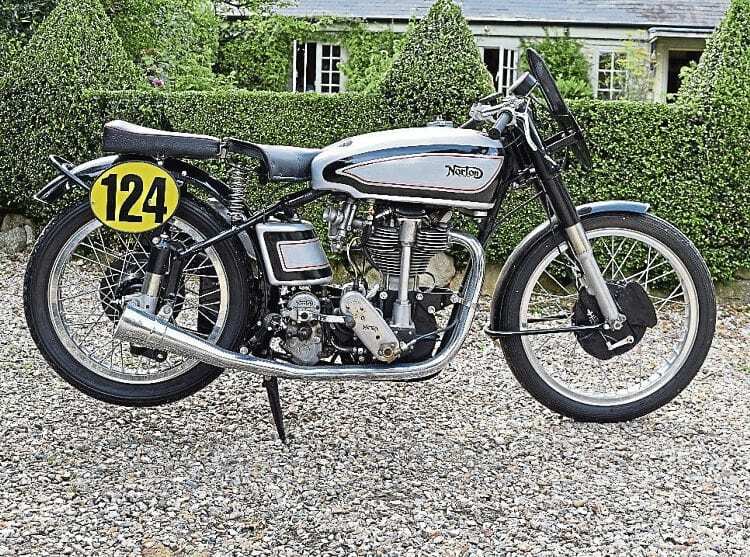 A collection of classic Norton motorcycles and spares from a deceased estate in Reading was a £100,000-plus sell-out at the Charterhouse auction at the Carole Nash Netley Marsh Eurojumble in September. 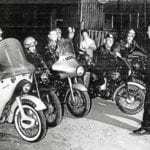 Amassed over many years and stored in several garages, the collection took days to collect and move to the auction, yet it was only part of the sale. 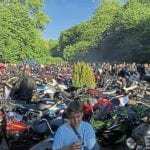 Elsewhere in the auction, which totalled over £250,000, were restoration projects, oily raggers and bikes that were virtually ready to be ridden away. 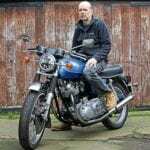 A comprehensive collection of Norton machines and spares was the highlight of the sale. 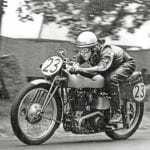 This is a 1950 30M Manx. 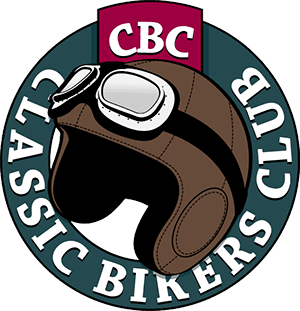 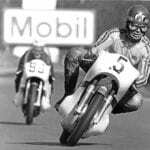 Charterhouse is now accepting further entries for its next specialist auction of vintage, classic and modern motorcycles in conjunction with the Carole Nash Bristol Classic Motorcycle Show at The Royal Bath & West Showground, Shepton Mallet, on Sunday, February 5. 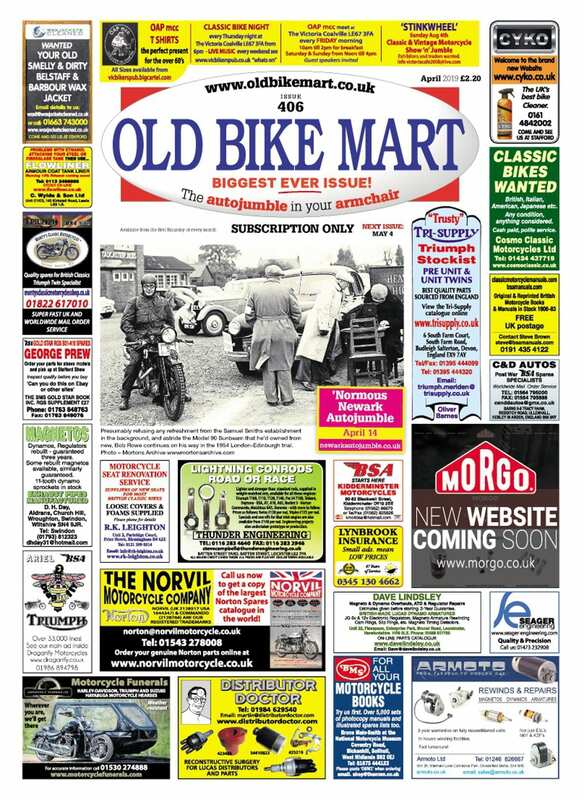 Read more News and Features in November’s OBM – on sale now!